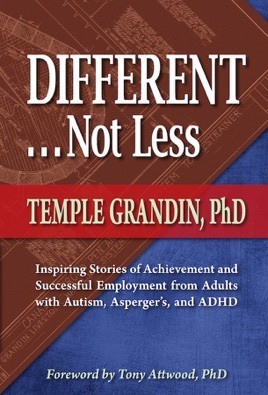 Temple Grandin offers the world yet another great work, an inspiring and informative book that offers both hope and encouragement! 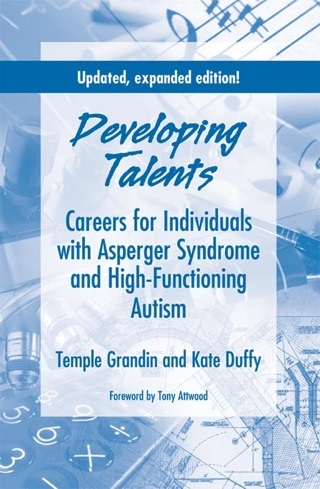 In these pages, Temple presents the personal success stories of fourteen unique individuals that illustrate the extraordinary potential of those on the autism spectrum. One of Temple’s primary missions is to help people with autism, Asperger’s syndrome, and ADHD tap into their hidden abilities. Temple chose these contributors, from a wide variety of different skill sets, to show how it can be done. Each individual tells their own story, in their own words, about their lives, relationships, and eventual careers. 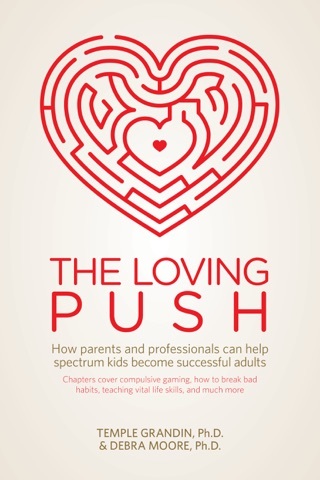 The contributors also share how they dealt with issues they confronted while growing up, such as bullying, making eye contact, and honing social skills.